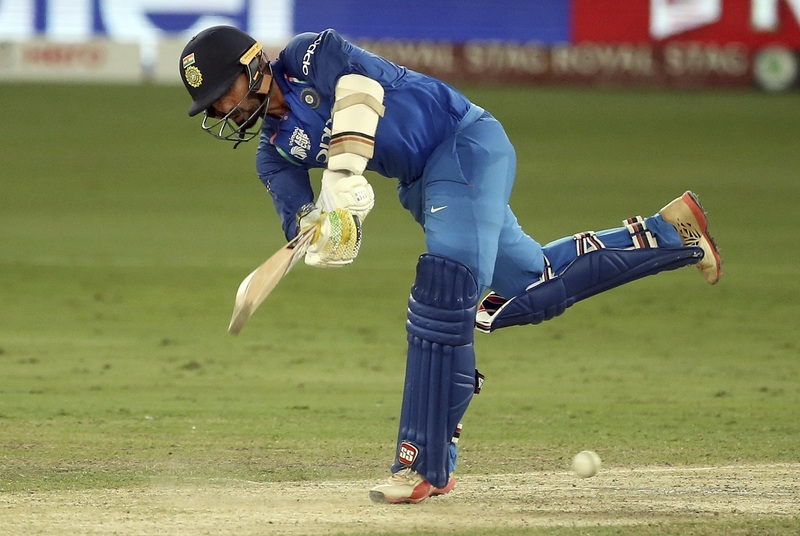 India star Dinesh Karthik has stated he has no immediate plans of ending his first-class career. The wicketkeeper-batsman said he would continue pursuing his dream of winning the Ranji Trophy title for Tamil Nadu. In recent times, several players have ended their careers in red-ball cricket to focus more on limited-overs format. Last month, India middle-order batsman Ambati Rayudu had announced his retirement from first-class cricket. Recently, Mohammad Hafeez brought down curtains on his Test career to prolong his limited-overs career. However, Dinesh Karthik, who is not even in reckoning for a Test spot at the moment, is an exception. The veteran batsman is not ready to give up on his dream of lifting the Ranji Trophy with Tamil Nadu. “No, I haven’t thought about it because I really enjoy playing for Tamil Nadu. I think one of the joys of the sport is playing for the state. “The minute I think that people see me as a burden playing for Tamil Nadu I will take a step back,” he told reporters ahead of the Ranji Trophy clash against Kerala. He made it clear that he would try as much as possible to realise his dream of winning the Ranji Trophy. So far, Tamil Nadu have won the Ranji Trophy twice and have finished runners-up nine times. However, their last win came way back in the 1987-88 season. Most recently, Tamil Nadu finished runners-up in 2011-12 and 2013-14 seasons. Coming to Karthik’s international career, it is up and running. The dashing batsman enjoyed a good year with the bat. He led India to Nidahas Trophy title and also played a key role in the drawn T20I series against Australia last month. “It has been a phenomenal year. Very happy to be in the place that I am. There’s a lot to look forward to in the coming year. Actually, it is interesting times,” said Karthik. Dinesh Karthik is likely to be in team for the next year’s World Cup in England. However, he is not thinking too far ahead and is just focusing on the upcoming series. “I am not thinking so far ahead. Because as soon as I start thinking about the World Cup and all that there will be more pressure than what is already there.